A dear friend of mine asked me to make a baby hat for an expecting couple he knows. His stipulations? Please make the Jayne Cobb hat from Firefly. 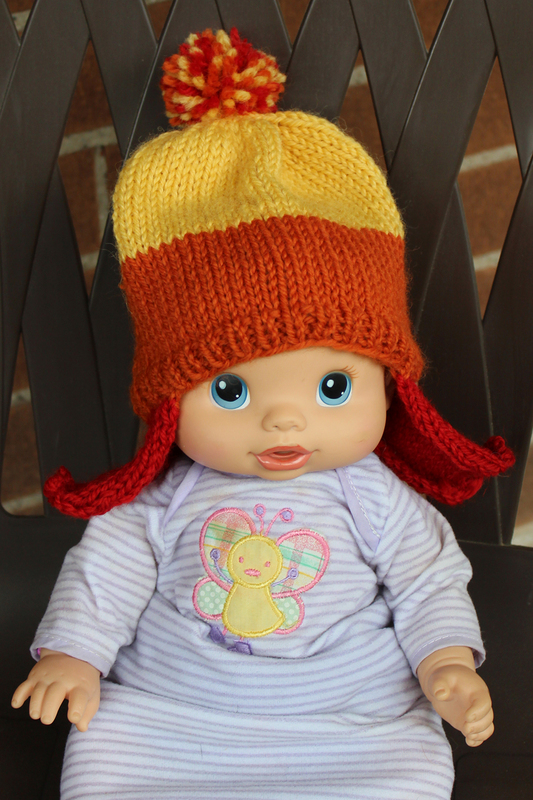 So I did a quick search on Raverly and found this free pattern, Sweet Baby Jayne hat pattern. I could have figured out the pattern on my own, but it was nice not to have to. I ended up revising the pattern because I didn’t buy the right weight wool and saw right away the hat would be too small. It took a few hours of knitting and is just so darn cute.